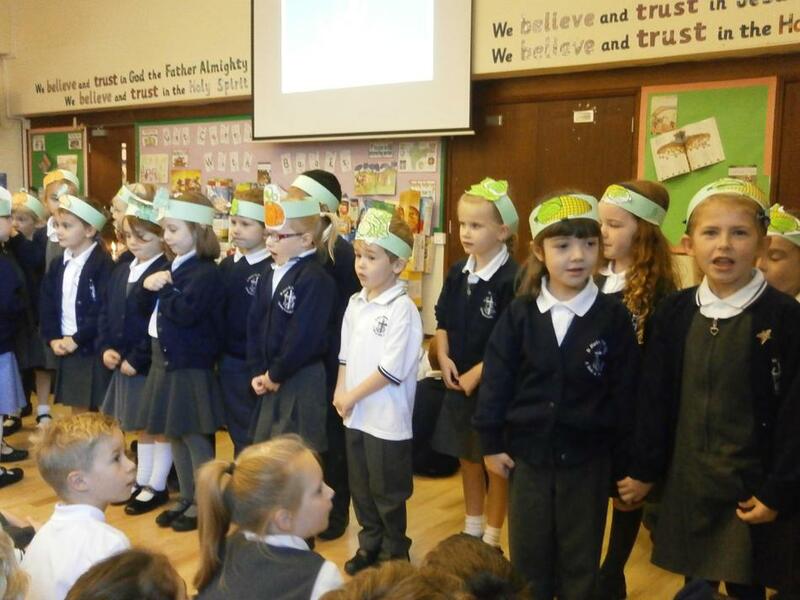 It was fantastic to see so many of our school community come together for our Harvest festival this year. 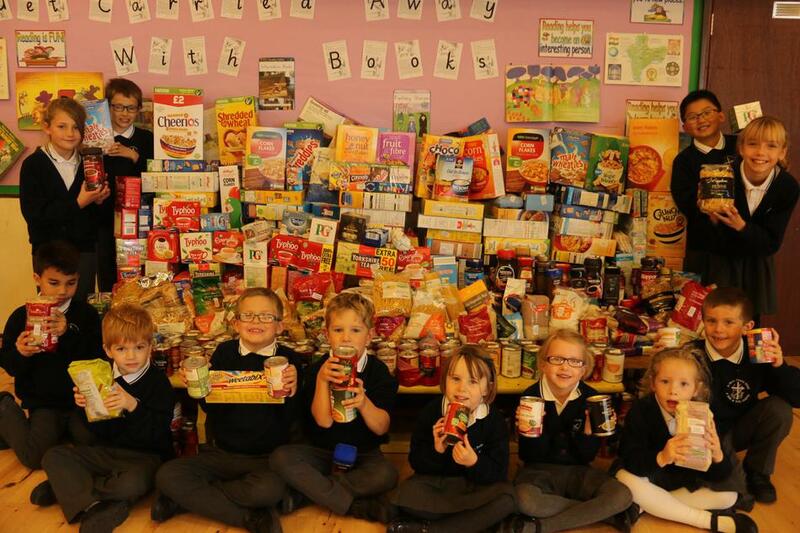 Each year group were ask to bring an offering of tea, coffee, soup, rice, pasta and breakfast cereal. Our donations will provide a three-day emergency food supply to people from the Weston Foodbank. In Weston-super-Mare, there are families struggling to put food on the table. For people on low incomes, a sudden crises- redundancy, benefit delay or even an unexpected bill – can mean going hungry. There are real people facing real situations and every story is unique.